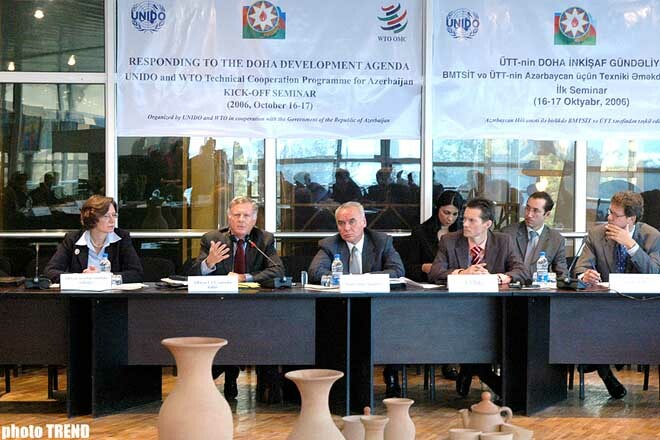 Azerbaijan's entrance to the World Trade Organization (WTO), problems and prospects, are discussed at a seminar held with the participation of representatives of the government and private sector of Azerbaijan, as well as international organizations in Baku on October 16. The seminar has been organized within the realization of the WTO technical assistance in the process of Azerbaijan's entrance to the organization, Trend reports. The seminar brings together the Azerbaijani Deputy Foreign Minister Mahmud Mammadguliyev, the U.S. Ambassador in the WTO Peter Alger, and the U.S. Ambassador to Azerbaijan Anne E. Derse, as well as representatives of the international organizations, government and private sector of Azerbaijan. Mammadguliyev pointed out the political will of Azerbaijan to enter the WTO and stressed that this issue is a priority for the country. According to him, the dynamically developing economy of Azerbaijan, allows expanding its trade relations with all countries around the world and becoming a member of a unified trade organization. Azerbaijan possesses all premises for entrance to the WTO, Peter Alger underlined at the seminar. 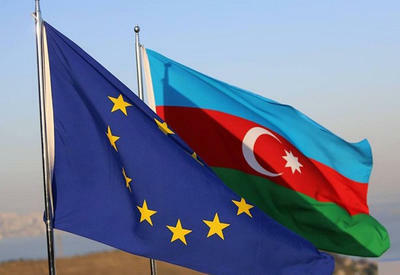 According to him, the membership in the WTO will empower Azerbaijan to participate in the international trade system. In addition, he considered necessary to hold economical reforms in Azerbaijan and to bring the legislation into conformity with international legislation. 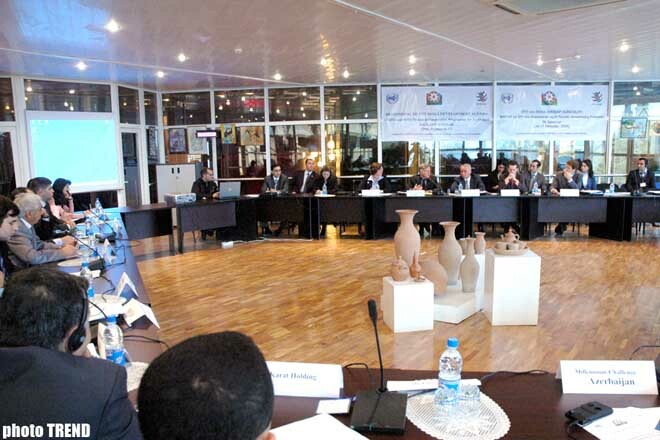 Alger mentioned the importance of drawing up a unified schedule of tariffs for the commodities imported into the country. He referred to Azerbaijan as an economically developing country and emphasized that the talks will be held at this level.